If there’s a little one on the way, it’s time to stitch up some of these gifts perfect for baby! From handmade baby quilts to baby booties and burp cloths, you’ll find the ideal free sewing project tutorial to make baby shower gifts from WeAllSew. 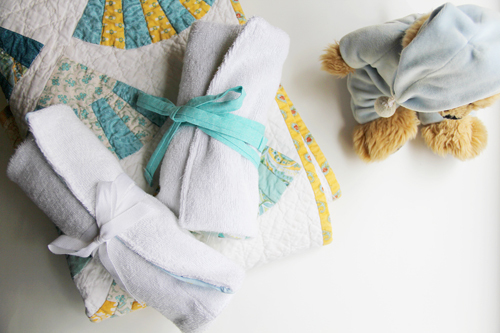 This super soft and cuddly baby quilt is backed with Minky fabric. Find the full tutorial to make a Minky Backed Baby Quilt here. This sweet baby quilt includes subtle heirloom stitches along with ruched insert and pretty quilting. Learn how to make a Modern Heirloom Quilt here. Add a modern twist to a traditional block! 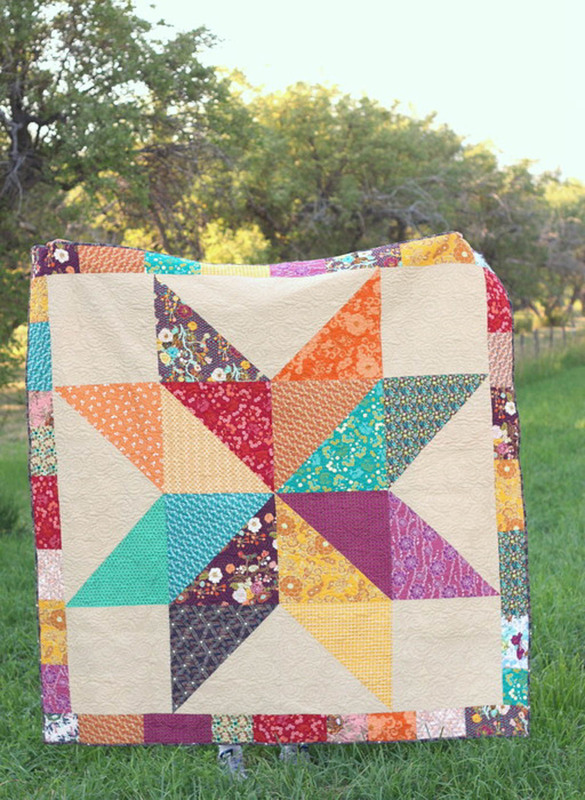 Make a Lone Star Baby Quilt by sewing along with this quilt-along series. 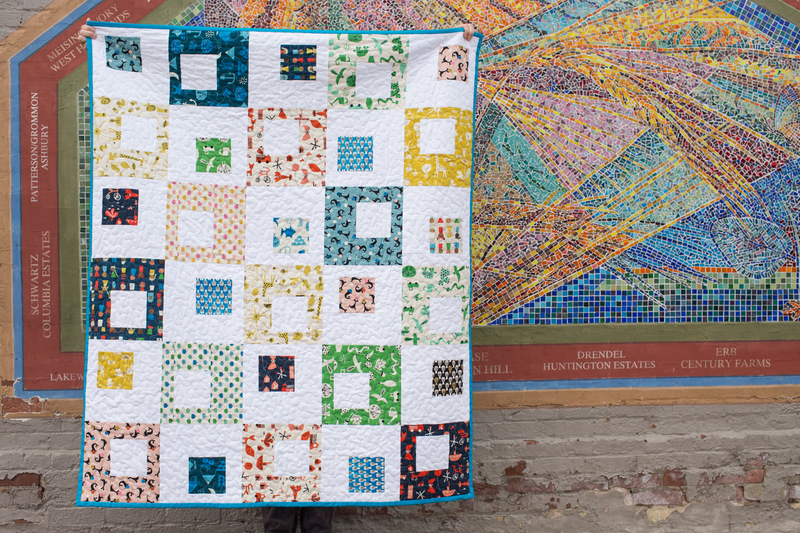 Use a rainbow of colors or favorite fabric prints to make this modern baby quilt. 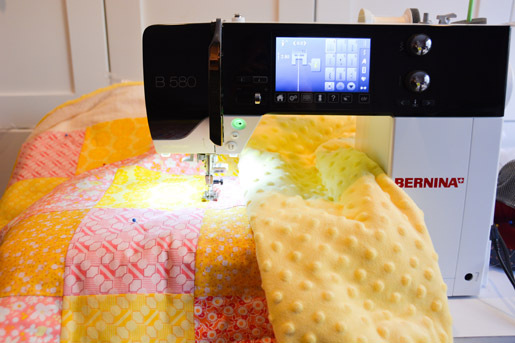 Made with half-square triangles, this baby quilt comes together quickly. 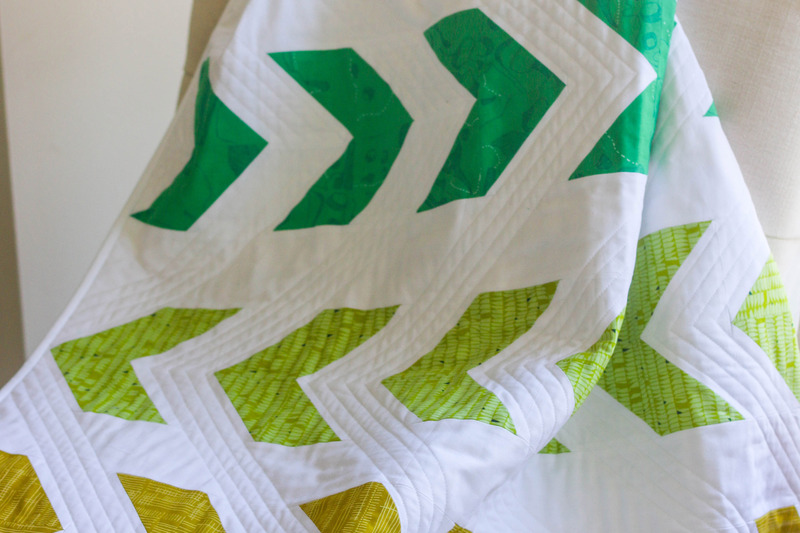 Get the instructions to make the Arrow Baby Quilt here. This fun baby quilt pattern is perfect to frame fabric prints! Find the full tutorial to make a Spectacle Baby Quilt here. What could be cuddlier than a sweet stuffie owl? Get the free downloadable pattern and instructions to sew a Snuggly Owl here. Babies love bright colors, and you can sew a set of these soft balls in any fabrics you choose. 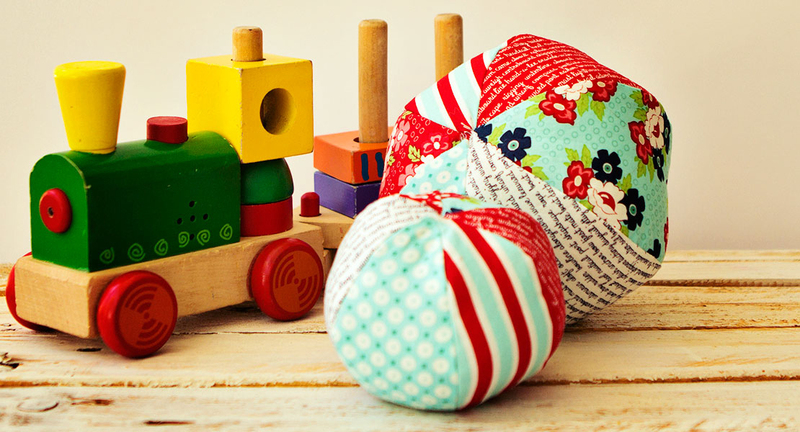 Find the free pattern and tutorial to make these Baby Ball Softies at WeAllSew. 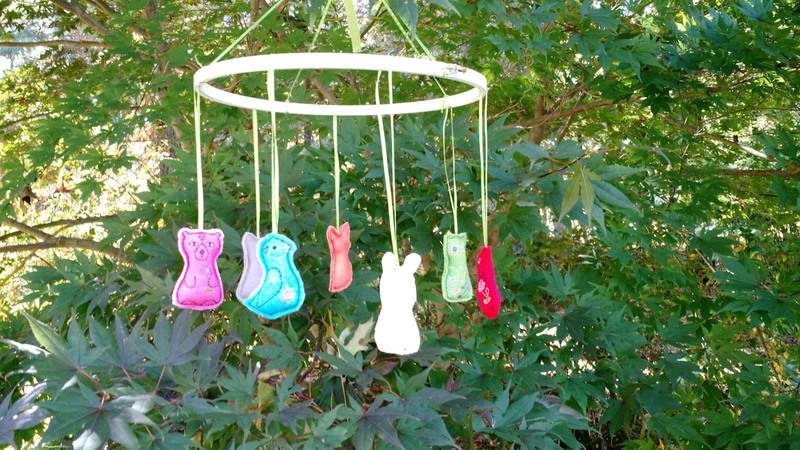 Make a clever mobile with a set of little embroidered animal friends! Follow the Baby Mobile tutorial to learn how. 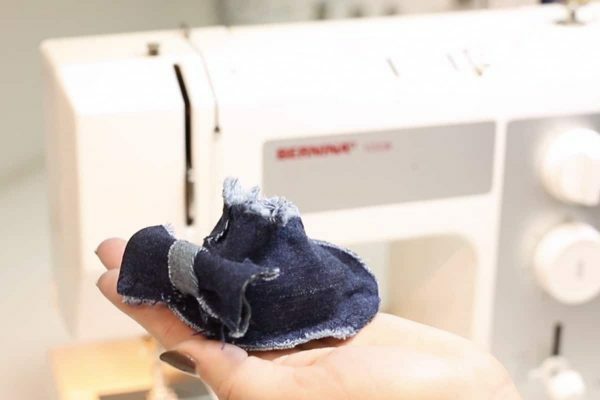 These baby booties are made with recycled denim, soft and strong. Find the Baby Booties from Denim video tutorial here at WeAllSew. 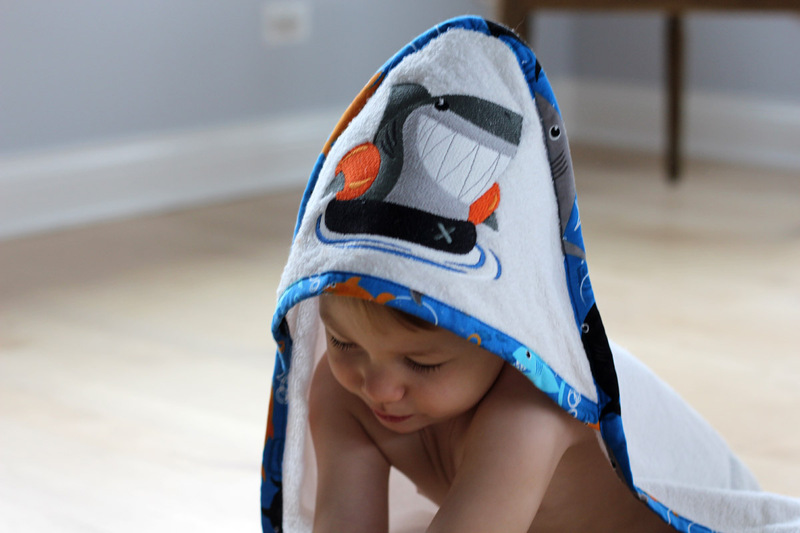 Create custom hooded baby towels with added embroidery. Use fun designs, a name, or a monogram to personalize your gift. Find the Hooded Baby Towel Tutorial here. This clever changing kit includes a roll-out pad and pocket to hold diapers and wipes. 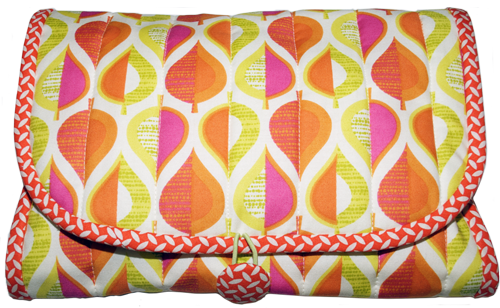 Learn how to make a Changing Pad with Pocket at WeAllSew. This set of soft and cozy burp cloths with a warming pocket to hold baby’s bottle. Find the How to Make a Burp Cloth with Heat Retention Pocket here.